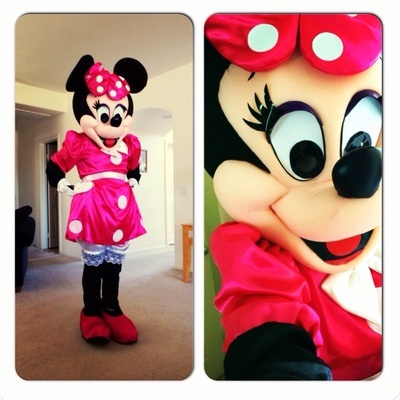 Thinking about having a Minnie Mouse themed party? 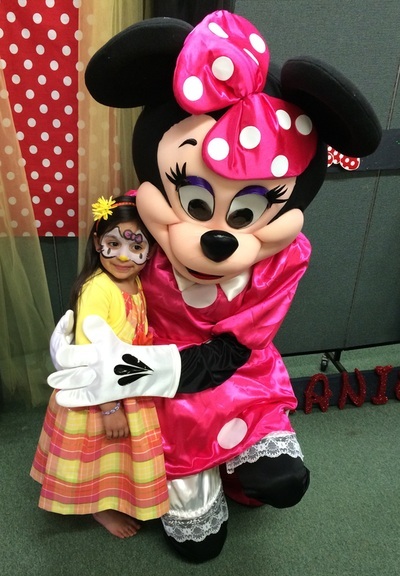 We have the perfect birthday guest! 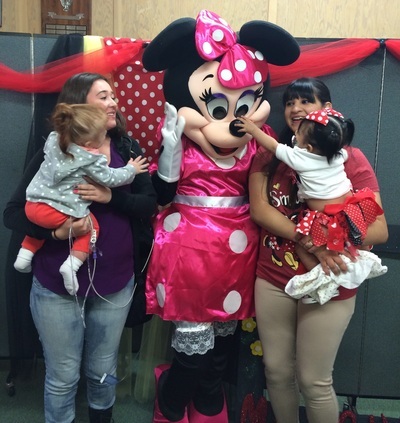 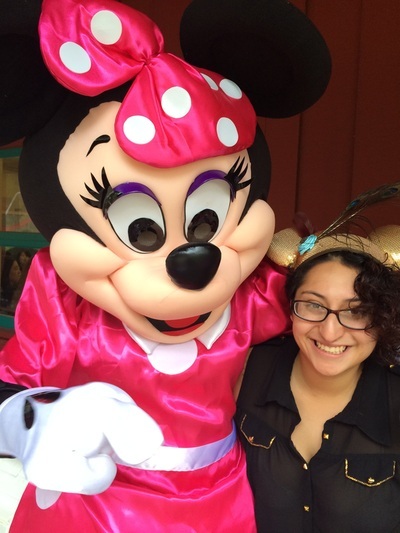 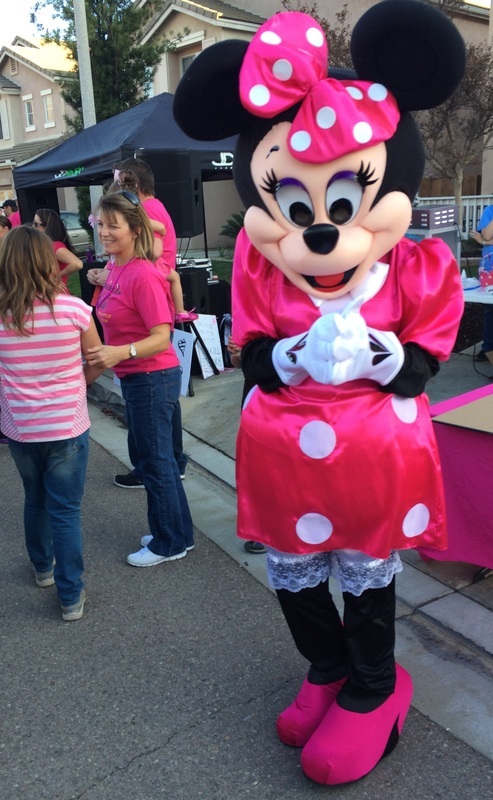 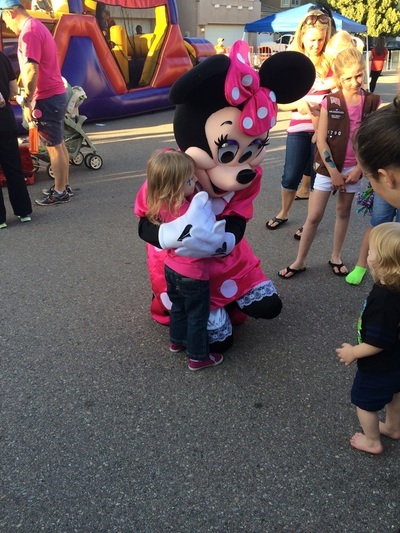 Minnie Mouse arrives for photo ops with party-goers of all ages. Experience the joy as the children's faces light up when they see who has just shown up! Enjoy the pictures below!